Shared Ownership at Remix is a selection of one and two bedroom apartments and duplexes available through the Shared Ownership scheme. *Offer subject to meeting 28 day exchange if using Hyde’s recommended solicitors. Offer does not include stamp duty. 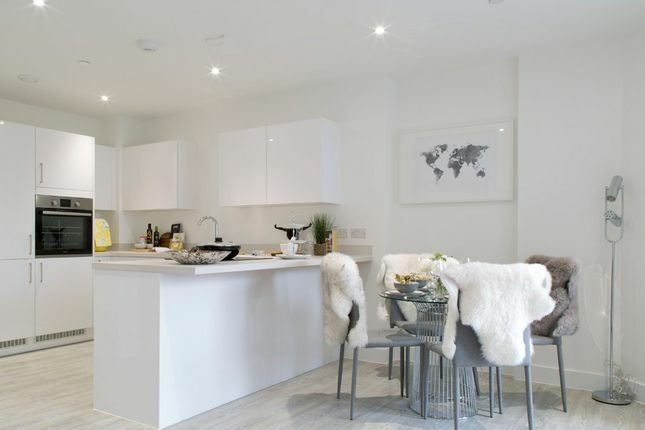 Property descriptions and related information displayed on this page, with the exclusion of Running Costs data, are marketing materials provided by Hyde New Homes - Shared Ownership at Remix, and do not constitute property particulars. Please contact Hyde New Homes - Shared Ownership at Remix for full details and further information. The Running Costs data displayed on this page are provided by SmartNewHomes to give an indication of potential running costs based on various data sources. SmartNewHomes does not warrant or accept any responsibility for the accuracy or completeness of the property descriptions, related information or Running Costs data provided here.